mostly with training planes, both floatplanes and wheeled aircraft. In later years it was specialized and was finally transfered to Yokosuka. It was incorporated into the Eleventh Combined Air Group in 1938. Imperial Japanese Navy fighter ace Hatsuo Hidaka. In service in the Sino-Japanese and Pacific wars, he was credited with destroying 11 enemy aircraft. 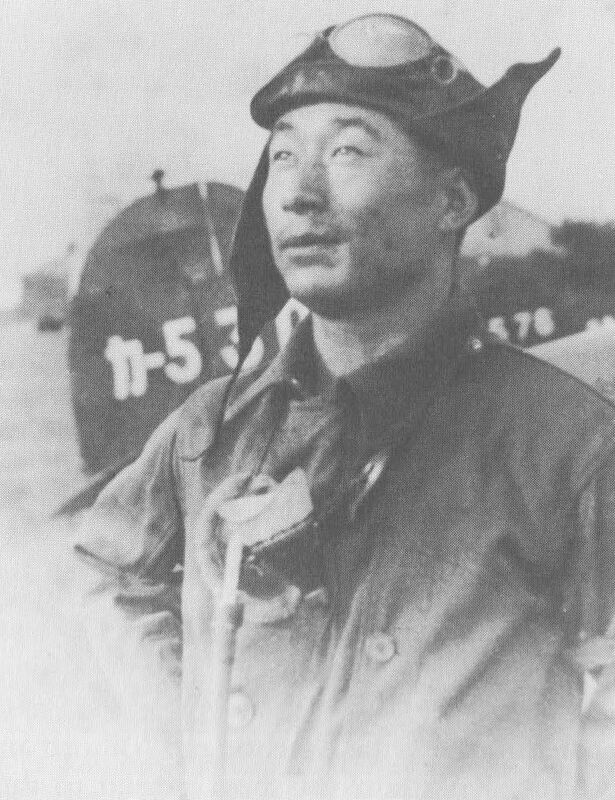 This picture was taken sometime between 1939 and 1942 when Hidaka was serving as an instructor pilot with the Kasumigaura Air Group in Japan.